An exclusive interview with Tom Walker, Official Training Partner to The Tour of Pembrokeshire. 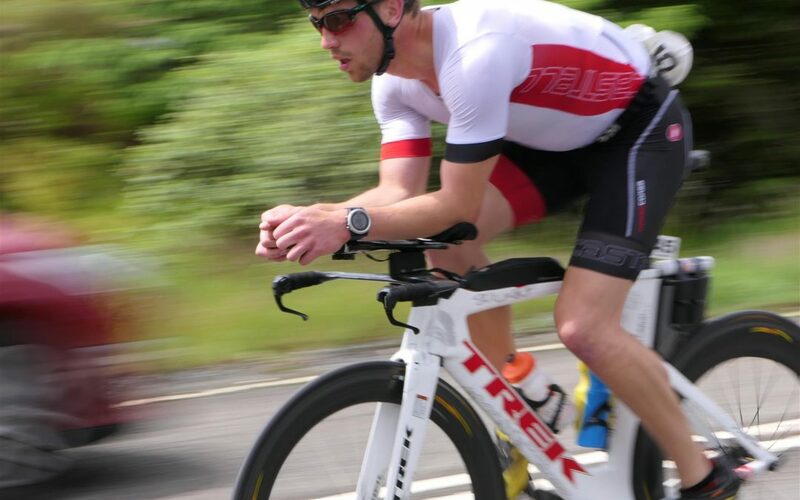 Last November, Tom learnt that he’d won an age group place in Team GB to compete at the 2018 Middle Distance European Triathlon Union Championships. We met up to find out more. Q: “What training will you be doing?